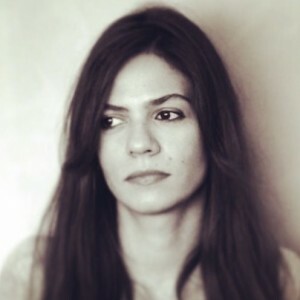 Dima Wannous is a Syrian author born in 1982. A student of French literature and translation at the University of Damascus and the French Sorbonne, she wrote in multiple Arab (Al Safir, Al Hayat) and foreign (Washington Post) newspapers. She managed the cultural section of the electronic magazine “Modon” between 2012-2014, and currently prepares and presents a cultural television show.